Radiators are such a wonderful addition in any bathroom design. They keep the bathroom warm while you bath or shower and they’re great to hang your towel to ensure it’s warm and toasty when you get out of the bath. 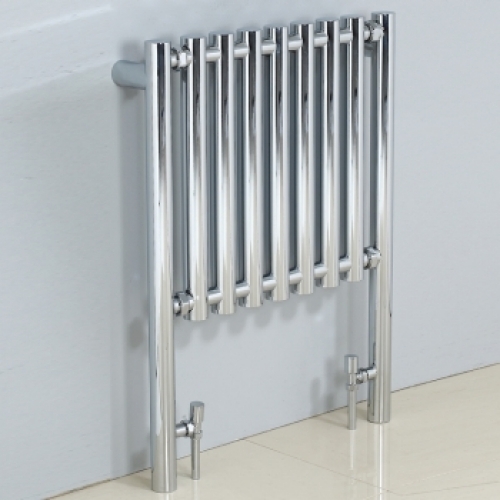 Thankfully these days’ radiators are modern in design, finished in polished chrome with a host of designs to choose from enabling you to blend them in with your bathroom design with ease. Finding a designer radiator for the bathroom is the easy step, but then it comes down to the radiator valves and you definitely don’t want ugly valves when your bathroom is looking so fantastic. The radiator valves today are made from solid brass and finished in polished chrome which blends in with your new radiator, bathroom fittings and the fixtures you already have in place. If your bathroom is filled with rounded taps, you’ll want to keep that design flowing and chances are you’ve chosen a designer radiator with tubular bars. There is a good selection of radiator valves available which will blend in and enhance the space. The minimalistic angled radiator valves are designed to connect through the wall and the perfect choice for a wall hung designer radiator. The chrome finished dials are round ensuring your design flows with ease. Floor radiators are also modern in design and there is straight radiator valves which work beautifully with these designs. Again they have the rounded dials to ensure you carry the design throughout the bathroom area. Don’t worry if you’ve placed the radiator in the corner, there are corner radiator valves designed with this in mind to ensure you don’t have to compromise on style wherever your radiator is placed. The majority of modern bathrooms these days use straight edges and plenty of square or rectangular bathroom products. You have probably already chosen a designer radiator which has the straight edged bars to blend in with your design, now all you need is radiator valves to work with your design. The cubed radiator valves are all very stylish in design, again made from solid brass with the polished chrome finish which blends in beautifully with your modern design. 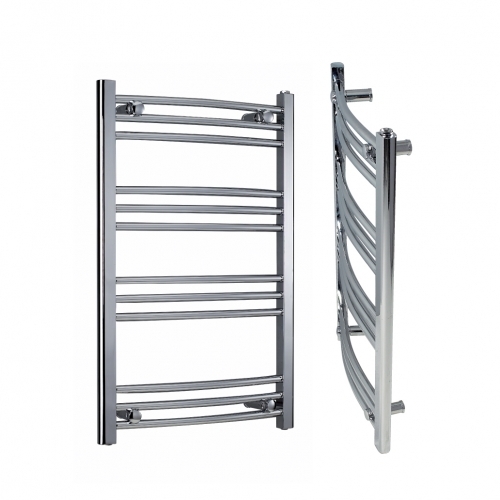 They are made for both wall and floor mounted radiators enhancing the space and keeping the bathroom modern and fresh.